What Can You do With Coca-Cola, Mentos, Nutella and a Condom? About a decade ago, I saw a video show the explosive effect generated when you combine Diet Coke with Mentos. Now this Italian guy has added Nutella and put it all in a condom. You don’t have to understand Italian to enjoy this, or to know that he is really excited at the end. Well, at least one of the ingredients is made in his country (the Nutella). Like I said before, how about them ‘Cats! This has got to be the most exciting time of the year for Lexington. 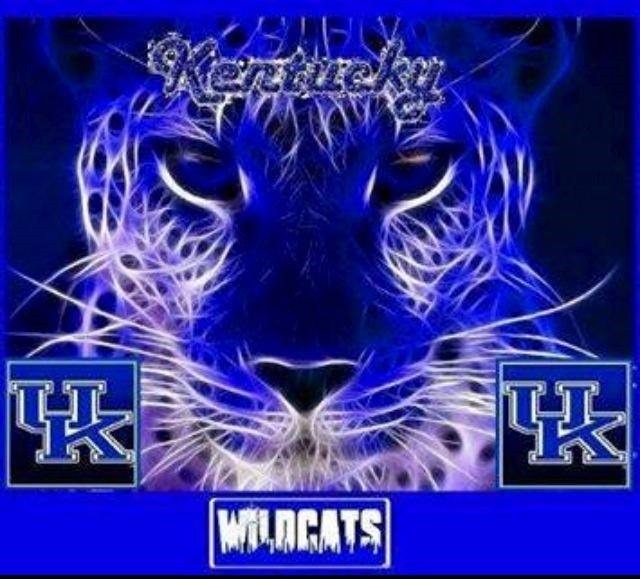 Last Friday in the NCAA tournament the University of Kentucky beat their arch-rivals, the University of Louisville, 74-69. Thus, there was celebrating all weekend on the streets around UK. I understand a few couches were set on fire outside, but overall things didn’t get out of hand, the way they did when UK won the championship two years ago. 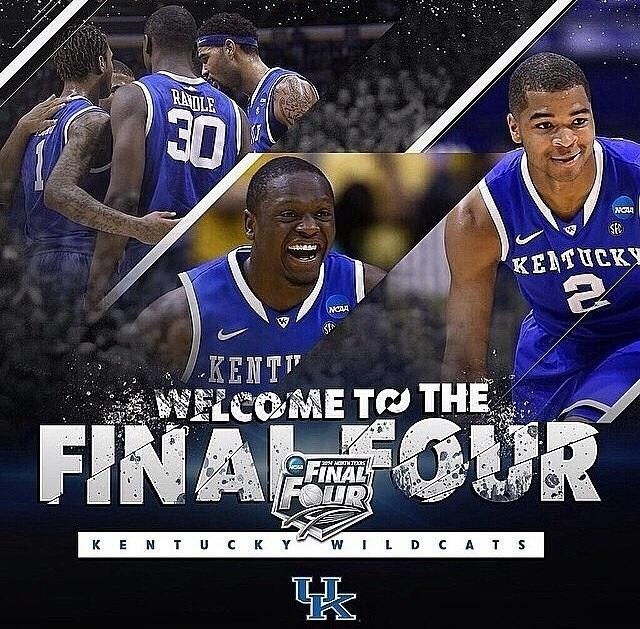 Then a few hours ago UK beat the University of Michigan in the Elite Eight matchup, 75-72. We’re in the Final Four! Meanwhile at noon today, my brother Chris dropped into town. He is just here for a couple of days, to do my father’s taxes. Most of the work will get done tomorrow, but we had all the paperwork he needs; so far so good. Too bad the cold weather of this March is delaying the opening of the spring flowers; he’ll probably miss how pretty the neighborhood can get in early April. Since December I have been updating my papers on Indian history. These cover the seven countries I consider to be “South Asia”: Bangladesh, Bhutan, India, Maldives, Nepal, Pakistan and Sri Lanka. They were badly in need of an update; I first wrote about Indian history in 1988, rewrote the papers in 1991 and 1998, and only gave them minor, cosmetic changes for the next fifteen years. All four chapters saw new stuff. For Chapters 2 and 3 I mainly added new pictures, while Chapters 1 and 4 were completely rewritten. For Chapter 1 that meant adding new material to cover archaeological discoveries since the 1970s. With Chapter 4 there are five new sections. India and Pakistan got new sections for events in recent history, and Bangladesh got its own section; previously I simply lumped Bangladesh with Pakistan, which made sense when most people were old enough to remember when Bangladesh was called East Pakistan. Finally, new sections were created for Bhutan and the Maldives, two countries I barely mentioned previously, because it was hard to remember anything that had happened there. Is This the Indian Century? Sri Lanka: Paradise Lost–and Regained? 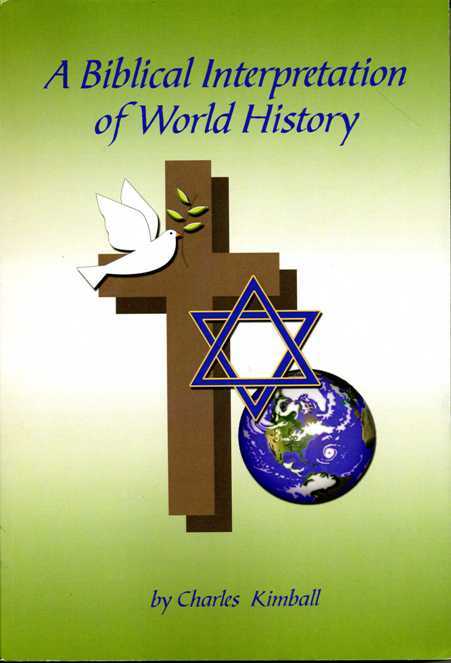 And if you want to take another look at Chapters 1-3, go to http://xenohistorian.faithweb.com/india/index.html . I hope you like the updates! Now I should get back to the project I have been working on for most of the past three and a half years, a complete history of Latin America. So far I have written five chapters for the lands “South of the Border,” covering events up to 1959. One more chapter will probably complete the project. I put off working on it for the last four months because I couldn’t think of a good title to cover the years from 1959 to the present; if you can think of one, suggestions are welcome. Since I told readers about getting a job last Monday, I have been getting ready for it. On Tuesday morning I went to a nearby clinic for the drug test, on Thursday I faxed and e-mailed the paperwork for the background check, and last hour I got a phone call where I was asked a question they still had on the background check. Hopefully I got all that done quickly enough to avoid any delays. The main thing bothering us this week is telemarketers and scammers. Arrgh, since Tuesday we have been getting more than a dozen calls per day, from phone numbers we don’t recognize, and even worse, calls where no number shows up on the caller ID! They especially bother our parrot Brin-Brin; he’ll start screaming when the phone rings, unless Leive is around to act as a calming influence. I learned how to use our phone service to block calls from the worst offenders, but at the rate new bogus numbers are appearing, I am concerned that our list of blocked numbers will be filled up quickly. And I haven’t figured out yet how to block the anonymous callers, or even if I want to, because occasionally a legit call comes in that doesn’t show up on the caller ID. If all else fails, I may have to change our land line number, or abandon land line service entirely. 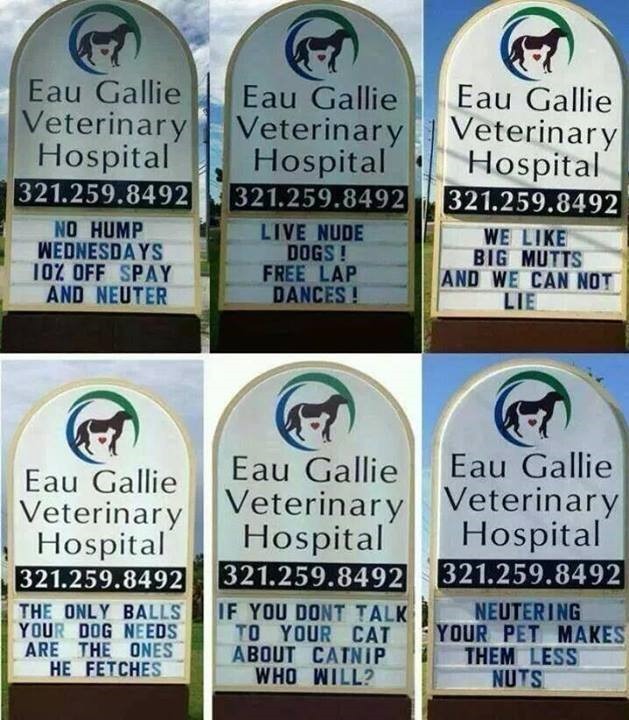 Spammers and scammers, thanks a pantsload for ruining another institution. Today the outside temperature got all the way up to 70 degrees in the afternoon, so I took Leive out to get a haircut and stock up on groceries. Oh boy, was she happy to get out, after being cooped up for most of the winter. Spring is definitely Leive’s favorite season. During the winter months, she was only likely to leave the house to go to church, and for the groceries, I usually went alone. 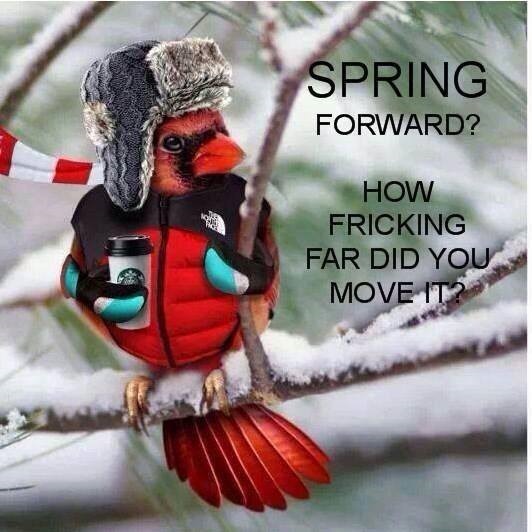 It’s hard to believe it is already spring, with the cold weather continuing here. Last night and today the temperature dropped below freezing again, and we got a dusting of snow this morning. Fortunately it didn’t interfere with me going out to take care of the drug test for my new job. Then this afternoon came something I haven’t seen before -– fog and a snowstorm at the same time. Not quite what they call “whiteout” in a blizzard (you can’t have fog and wind together), but it was close. We got an inch of snow out of it. Again, most of it quickly melted before it caused any problems. 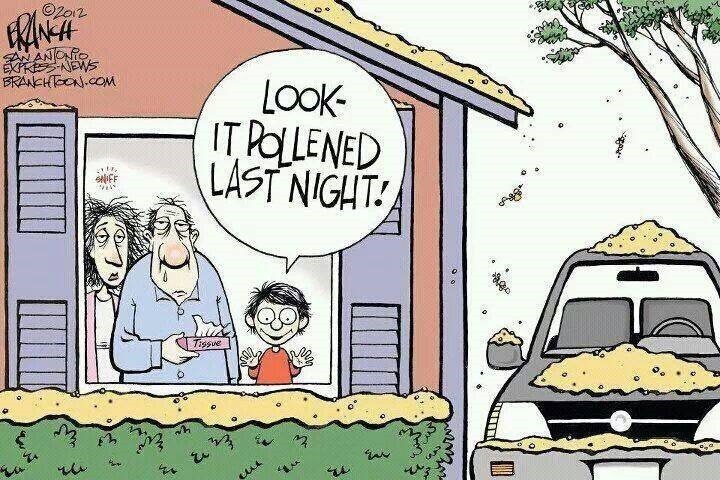 In past years we had excessive pollen and mold in the spring, so if the flowers survive all this cold, the yellow precipitation shown in this cartoon could be next.